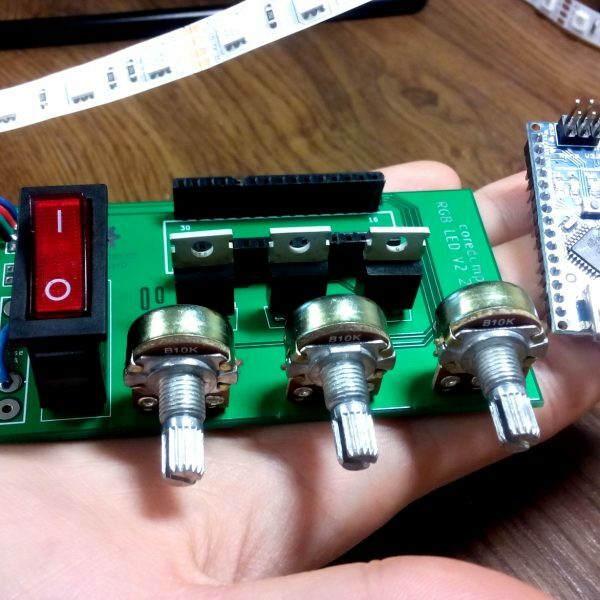 Build your own internet-connected temperature sensor! 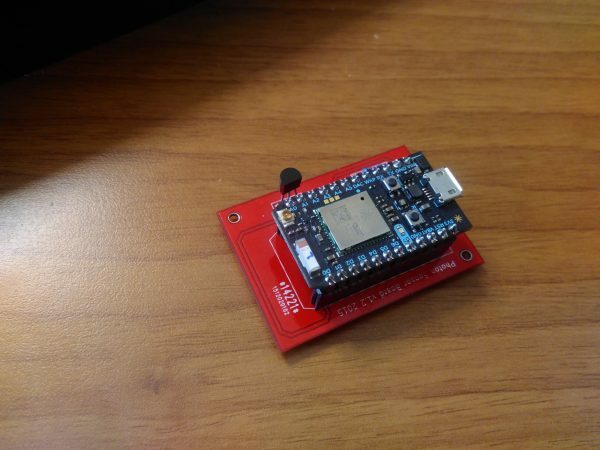 This kit allows you to build an internet connected temperature sensor that you can access from everywhere. 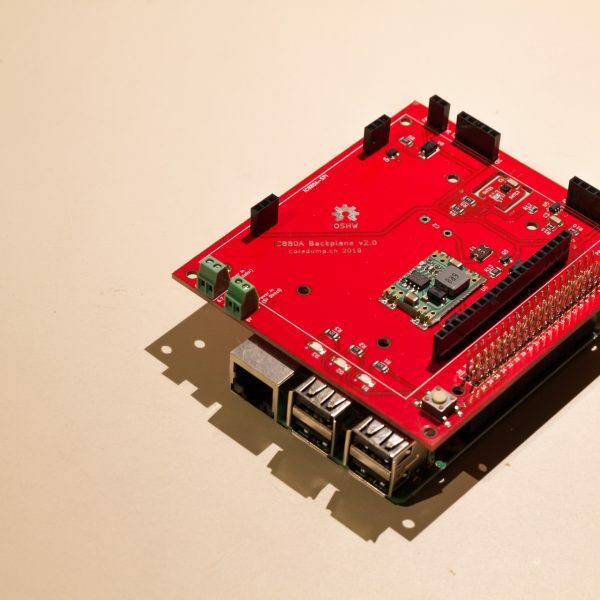 The hardware and the firmware are all open source. The software does not include the part that displays the temperature, that’s up to you. But you can access the measurement through the Particle Cloud API. Let us know if you want to see some example code!